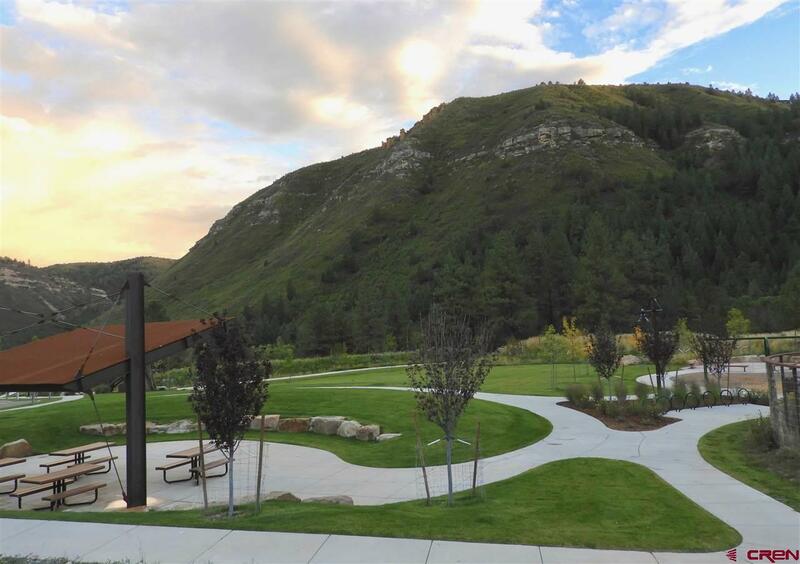 Welcome to Twin Buttes, the City of Durango's finest and newest neighborhood. Just 2 miles from downtown yet adjacent to almost endless wilderness, we offer the most extraordinary home sites in the area. 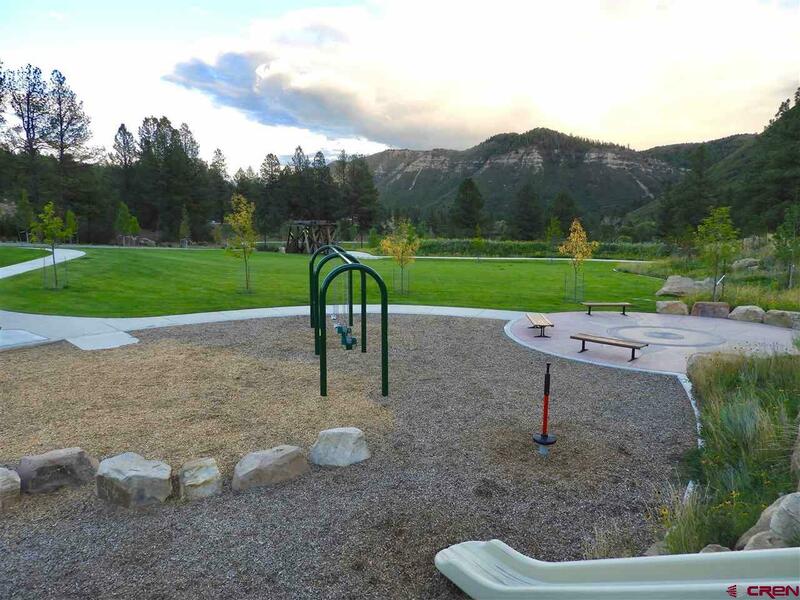 With a working farm in the heart of our community, we are Durango's only farm-to-table neighborhood. 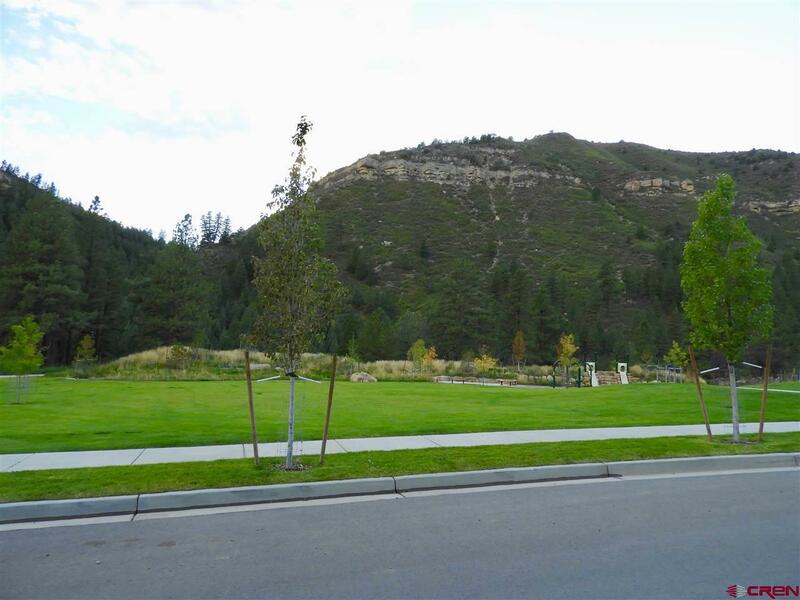 Residents have access to miles of trails just steps from their front doors. High speed fiber optic internet is available to every home site. 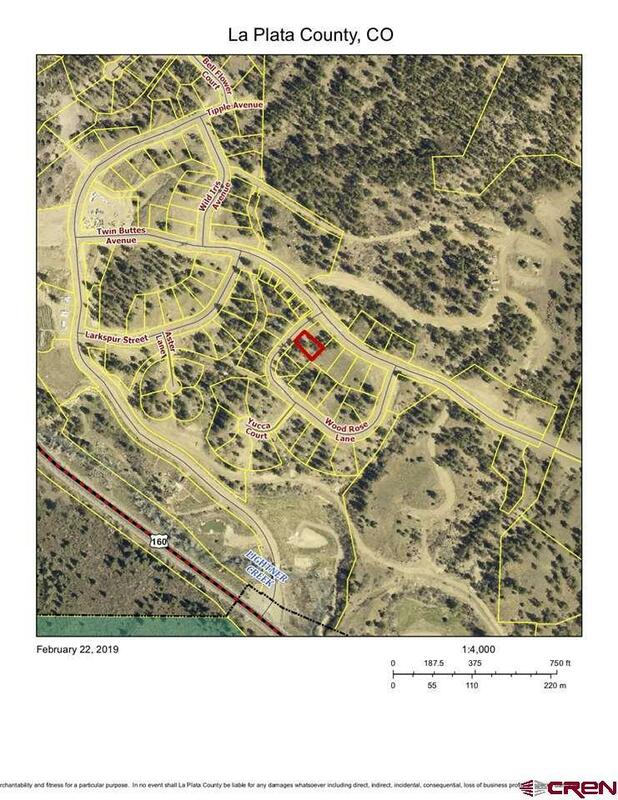 Lot 23 is a flat .18 acre meadow lot. Great for a comfortable two story home or that small, lock-and-leave single level that seems so popular for retirees and second homeowners. A modest ravine to the east offers the potential for a lower level walkout and private back patio. Lots of sun perfect for a rooftop garden.